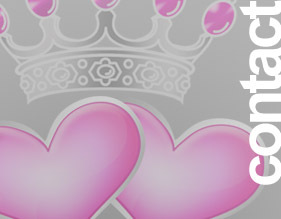 We Will Treat You Like "Royalty"
There are more than 12 million cases of head lice each year in the U.S.
Lice infest clean or dirty hair and is not contingent upon personal hygiene or social status. Do not share hats, helmets, brushes, combs, towels, pillows, sleeping bags, jackets, etc… Keep hair up and coated with product. Educate children to NOT have head to head contact when hugging or playing. 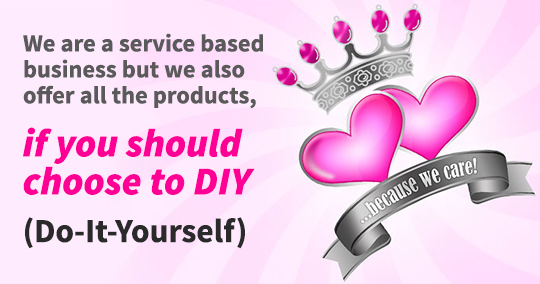 We will provide a comfortable, friendly in home service to you and your family. 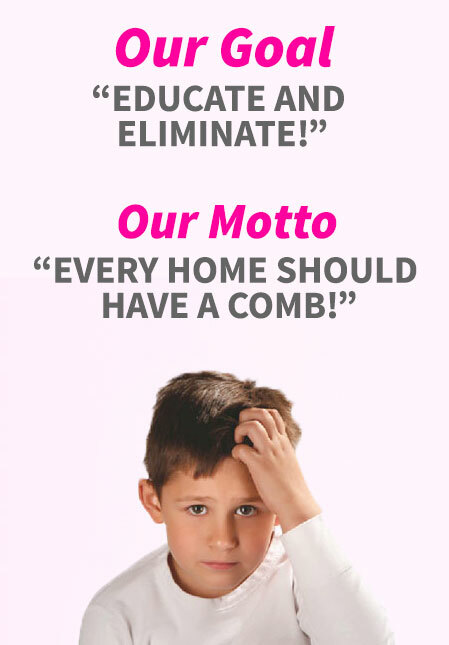 We will come prepared with a chair/scope/combs/product and treat the hair with all natural products to aid in manually removing the lice and nits. 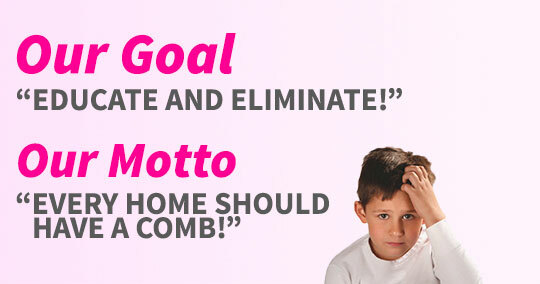 We will educate you about treatment and prevention. We will guide you in the treatment of your environment. We will be compassionate to your child/children and educate them so they also better understand that it can happen to anyone. 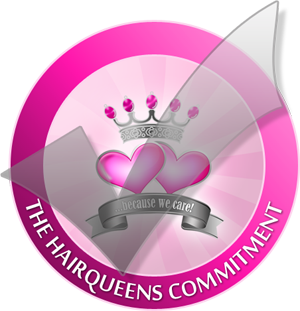 We will provide a Hair Queens Checklist and our Copyrighted Hair Queens, Inc. instructional Combing Diagram for you and your family. 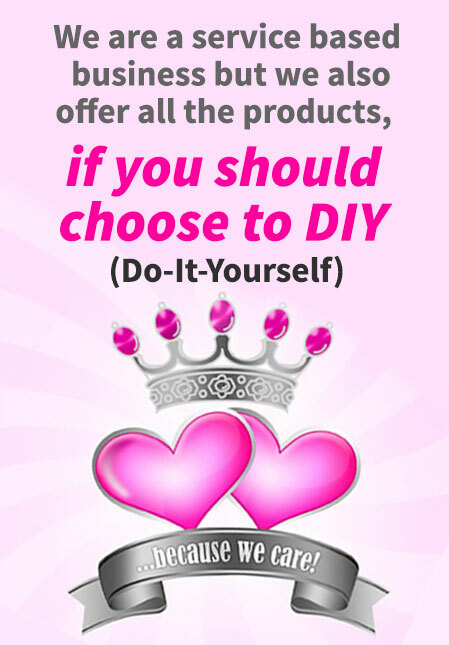 We will offer follow up information and any products you choose to purchase. We will answer any and all questions. We will be available to you anytime. We will be professional and discreet. 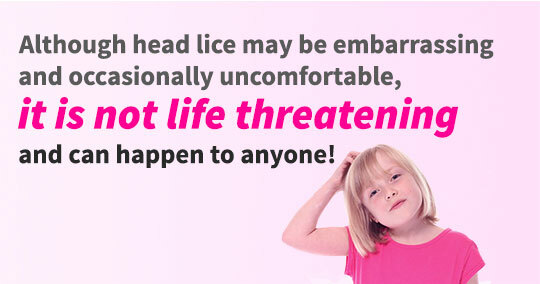 Head lice infestation is a stressful time, we will help take the weight off your shoulders by working with you to eliminate both the lice and help you cope with the stress.